I have a supplier who is an exporter, then I´ve got a distributor in another country, what will my role be in this case? mediator? Also, how do I make sure they wont kick me out once they start making business? 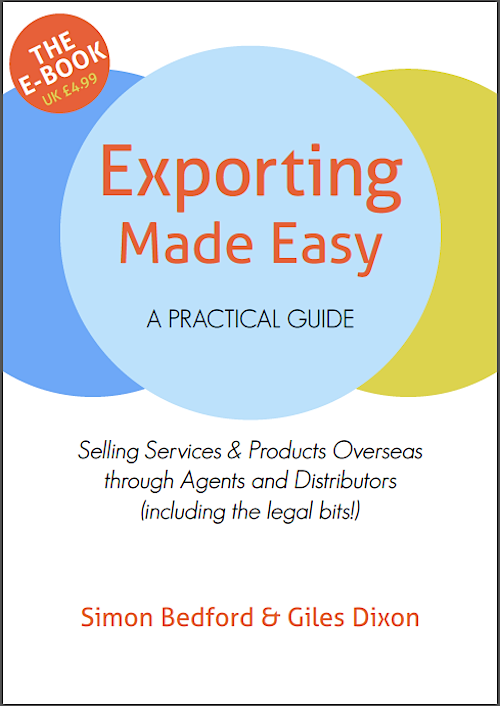 Our book talks through the relationships you can have with suppliers and distributors and there are some sample contracts in there as well. You can download it as a PDF or order a print copy – just follow the links on this site.